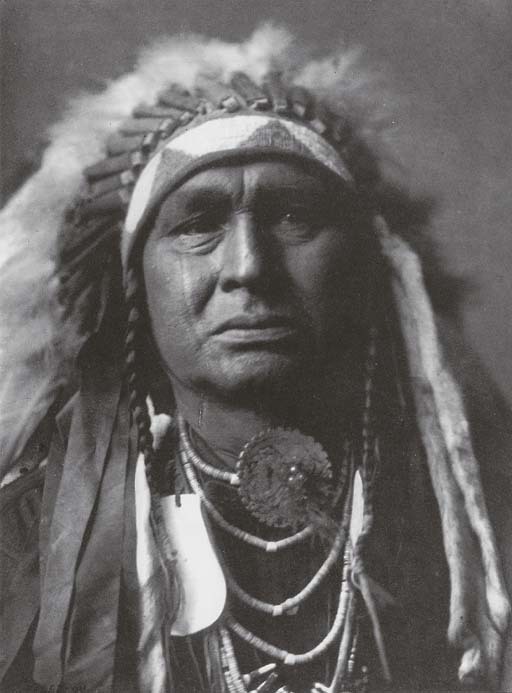 2 large format photogravures from Portfolio IV of The North American Indian. 1908. Each printed on Van Gelder Holland with printed copyright credit, title, plate number and John Andrew & Son, Boston printer's credit in the margin.